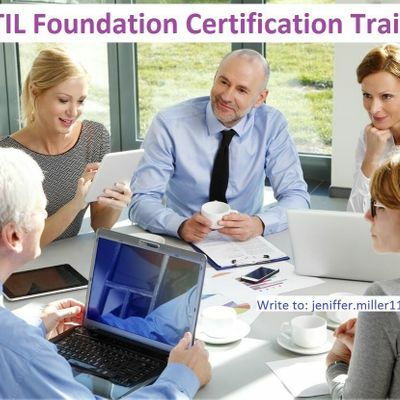 ITIL Foundation is considered to one of the most widely known approaches to IT Service Management (ITSM) that has been recongnised globally by professionals and organizations. ITIL Foundation will benefits to both professionals and companies at the same time when transaction with the usage of IT for the huge transformation, growth or any such business changes. We ensure that with the help of our expert trainer your ITIL certification goal is achieved in just 2 day of interactive (classroom) training or LVC (Live virtual classroom training). 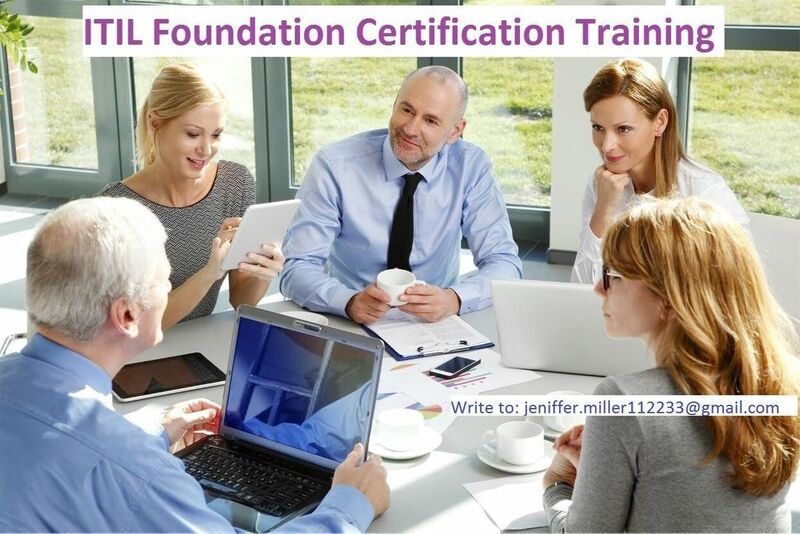 Our training includes two similated ITIL foundation practice test with 80 exam prep practice questions and 3 months of elearning content for your refreshing your knowledge with 24/7 customer support. We assure that all our training programs are confirmed to run so make your training with our confirmed training classes. We do conduct in-house/ corporate training/ Group training at your convenient place and your available dates. Agile & Scrum [CSM, PMI-ACP®, CSPO], Citrix, Cisco and Emerging Technologies.